Living in rural west Wales, we have an abundance of local farmers and other food-producers around us. 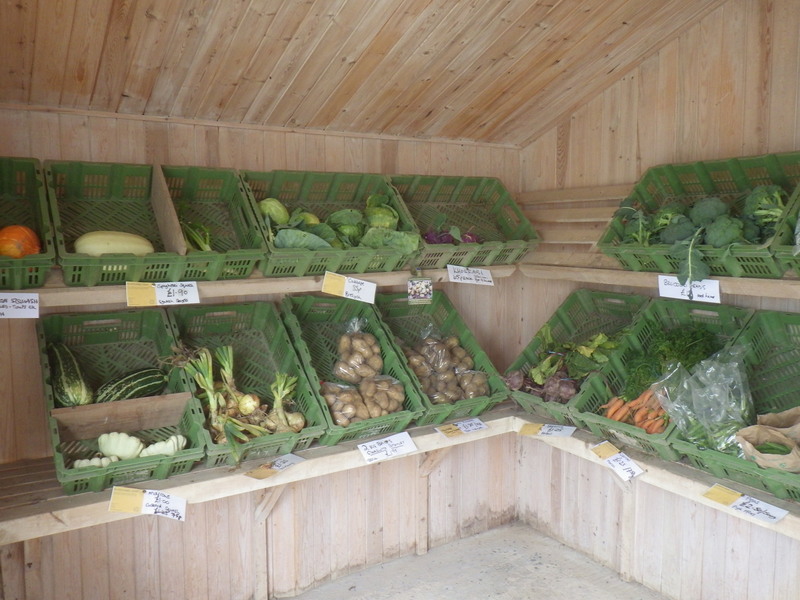 This means that there’s a farm shop nearer than a big supermarket, as well as local producers who sell direct. In order to make a significant dent in the great courgette mountain (there’s currently nearly 3kg of them in the fridge and more growing in the garden even as I write) I needed some extra ingredients. For example, tomatoes and onions are required for a great soup-making session (lots of green tomatoes on my plants, but only 100g of red ones awaiting use). So today I visited one of our local organic farms: Blaencamel. At the farm they have a shop. 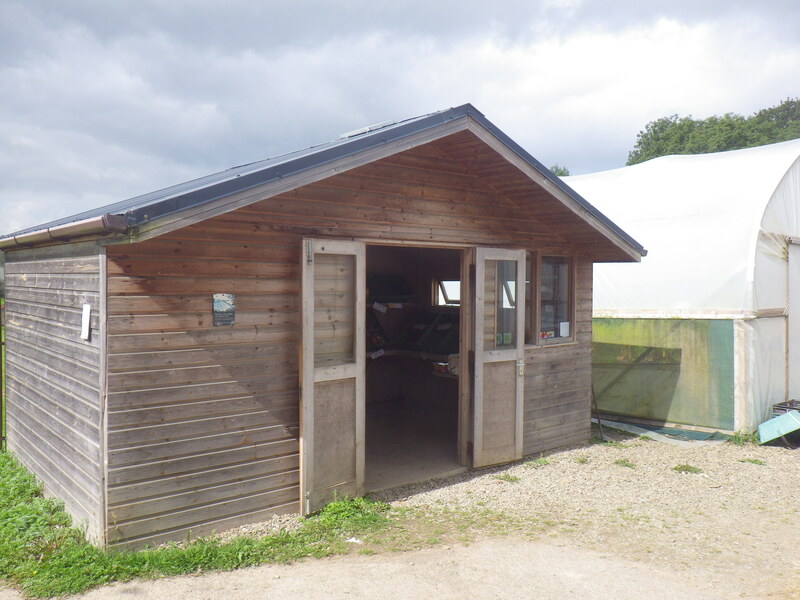 Well, I say shop, but they are too busy to serve customers, so it’s actually a shed with produce displayed inside, a notebook for you to record your purchases and a cash box, in which to leave your payment. It seems to work – I suppose there my be people who take things without paying, but I think that’s rare, and the cash box sometimes has an IOU in from a customer who didn’t have enough cash or the right change. Everything they sell is from the farm, so it has only travelled a few metres in most cases. 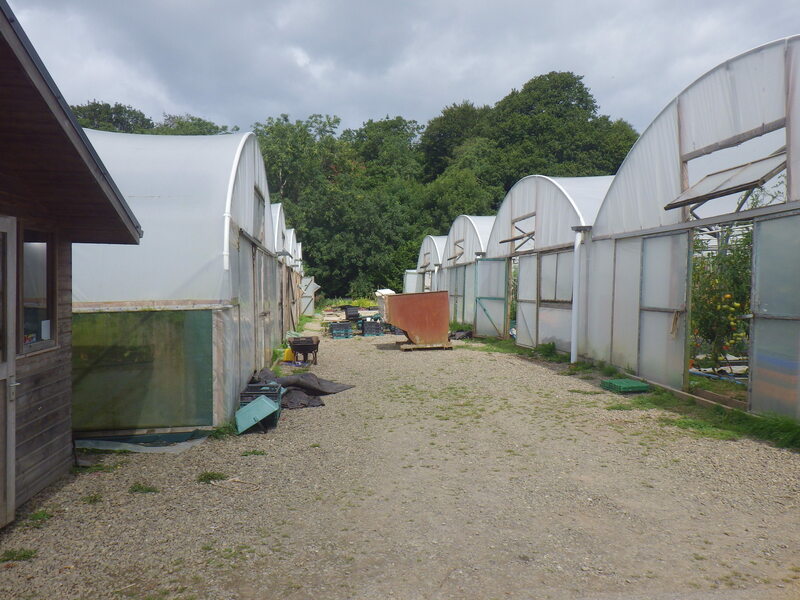 The shop is adjacent to their polytunnels and fields full of crops, so you can see exactly how your food is being produced and there is frequently someone around to talk to if you want to ask questions. 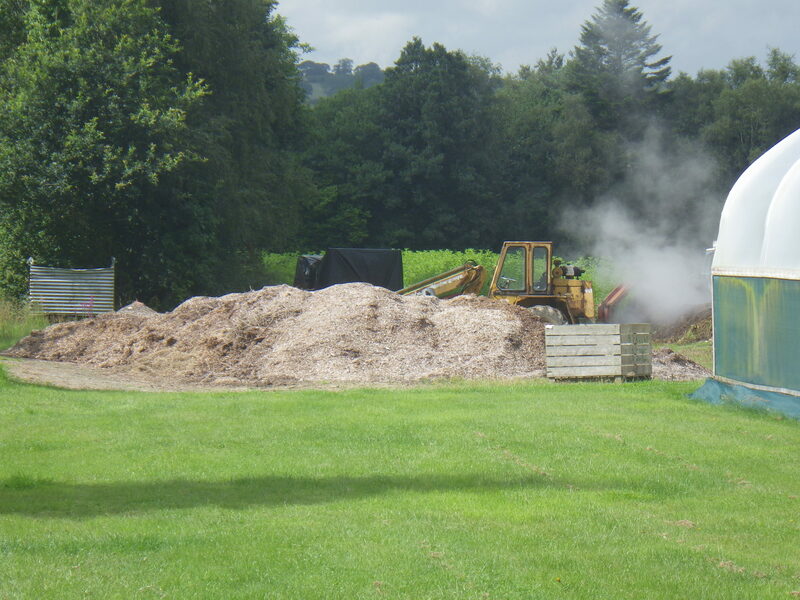 In addition, you can see their big mounds of composting material – a truly organic approach. I always enjoy buying direct, and it’s particularly satisfying to be supporting the local economy as well as the environment. Thanks for liking my post. Looks like you could use my pickled zucchini (courgettes) recipe! What a great blog you have. Thank you… sadly we are not fans of pickles… I really wish we were, because it would be a great way of using them up!! Ah yes, we used to have unpasturised milk delivered to our door by a local farmer, but when he retired, it all stopped. These days unpasturised milk seems to be treated like industrial waste and there are dire warnings about drinking it… such a shame!